Leak response service to stop water intrusion and prevent further damage. 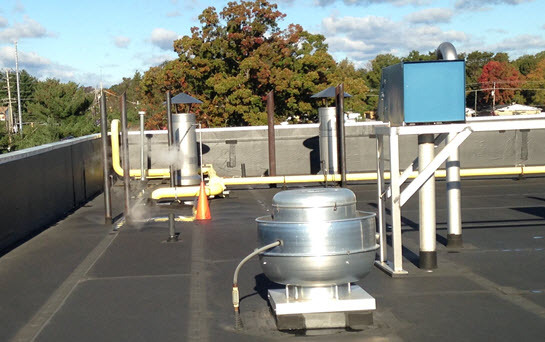 Problem assessment and temporary repairs provided on an as-needed basis in order to keep your facility up and running. From planned repair work to extend the life expectancy, to follow-up permanent repairs after a temporary leak is stopped, we will develop an estimate, provide you a full scope of work and schedule the repairs. 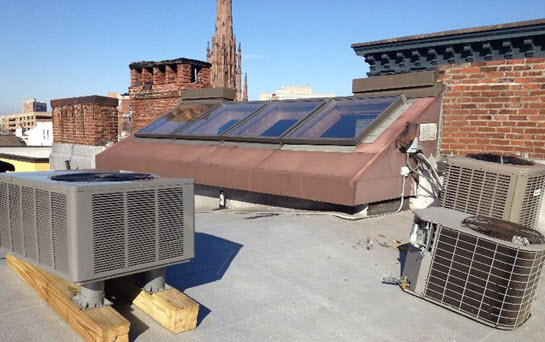 Adding new HVAC equipment, replacing old skylights, need a vent put through the roof? We make sure the new penetration doesn’t leak, void your warranty, and performs as expected. 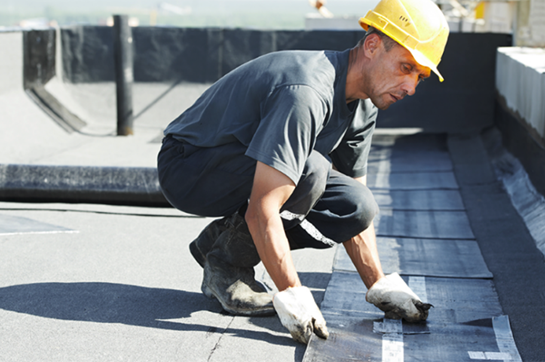 Want to make your old roof last longer? 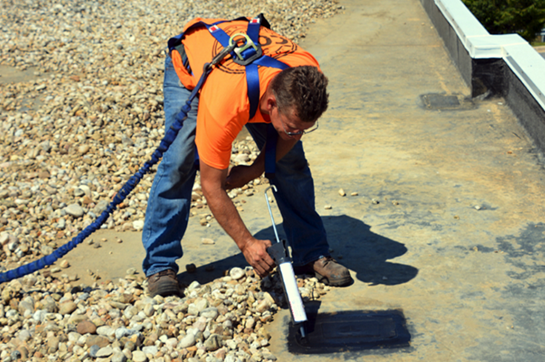 Talk to us about our Cole Cares program, which through an initial assessment with diagrams and photos, immediate repair scope, and follow up visits, we can extend the life of your roof, thus significantly lowering your life cycle cost of this important asset.